The new global resource for amplified string players. We're now adding the low end to our library! Hear what the fuss is about! Which version is right for you? Hear direct comparisons of the 4099 and 4063 on violin, cello and bass! Click to hear for yourself! 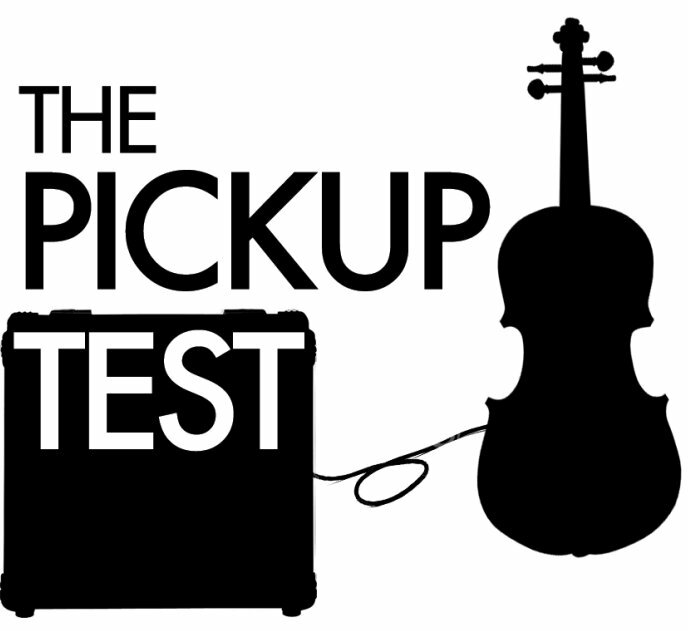 We've finally added both models of Pick Up The World pickups for violin, cello, and bass! Demo every major and boutique brand of pickup (and mini mic) for violin, viola, and cello and shoot them out in real time using our unique media player. Learn how to select the right gear and find your sound onstage in our amazingly simple to use E-Bootcamp tutorials. Whether you are a teacher, student or seasoned pro, The Pickup Test is the place for you! Learn and share ideas in our forums! An amazing resource by string players for string players! With new tests, interviews, and tutorials coming online each month, The Pickup Test is the online community you've been looking for! IR's come to the bowed string world... but how does it sound? Check out our exclusive review and supplemental reviews and sound libraries. Just go to the IR tab when you log in! How do the new 4099 and 4063 compare to the older models and SHOULD YOU UPGRADE? "These guys are the experts"
"Jacob taught me so much! He is the man"
Ready to check out The Pickup Test for yourself?